Are poor teeth preventing you from smiling? When you smile, feel-good neurotransmitters dopamine, endorphins and serotonin are released. This relaxes your body, lowering your heart rate and blood pressure. How to look after my smile? Your dentist will look for ulcers which didn’t heal within 3 weeks, red or white patches and any unusual lumps or swellings. Gum disease is the number one reason for losing teeth. By the time you notice something’s wrong and probably feel discomfort, bleeding, tenderness and worst of all, loose teeth- it may be too late. Keeping gums healthy is also a recommendation for the prevention of heart disease. Even the best fillings have a limited life. Over time they deteriorate and need replacing. Stop poor teeth early or you risk losing your tooth. Cosmetic dentistry is no longer just for the rich and famous. 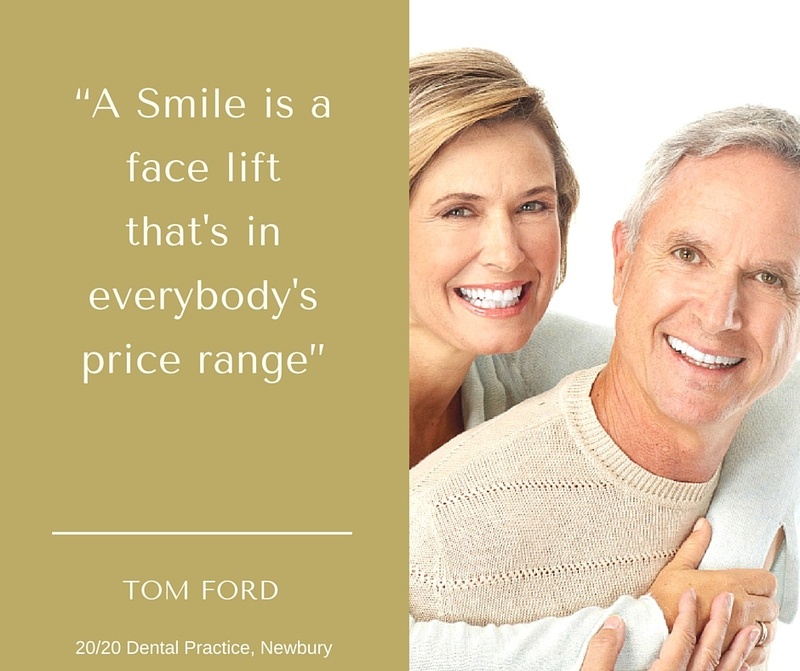 So why not discuss the colour, shape, position and general appearance of your teeth and smile during your visit. Tilt your toothbrush at a 45-degree angle against the gum line and roll the bristles away from the gum line. Floss or use an interdental brush every day to remove food and plaque lodged between your teeth. After eating a sugary snack your teeth comes under an acid attack for up to an hour. Try limiting sugary snacks to meal times. Drinking fizzy drinks all day your teeth are under constant acid attack and can lead to serious dental problems. More and more adults are having braces to straighten their teeth. Dental disease never cures itself. The longer you leave treatment, the more difficult it will be to do- taking more time, causing greater discomfort and costing more. A trip to the dentist can help you smile and appear to more likeable, courteous and even more competent according to a study from Penn State University.